What a great name, Brandy. 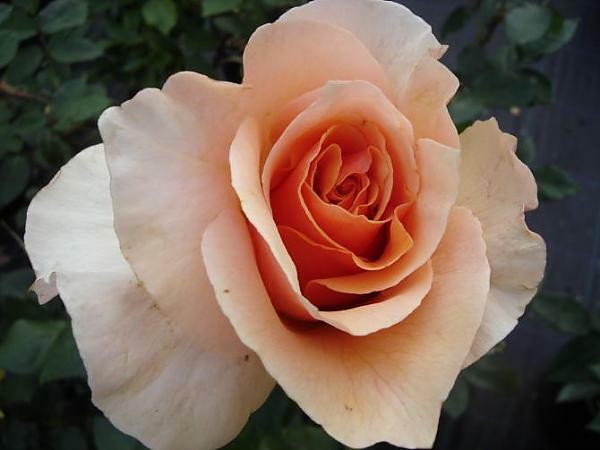 Great rose too, with copper coloured flowers on long straight stems opening to classic shaped roses. It has nice leaves and a pleasant fruity fragrance.